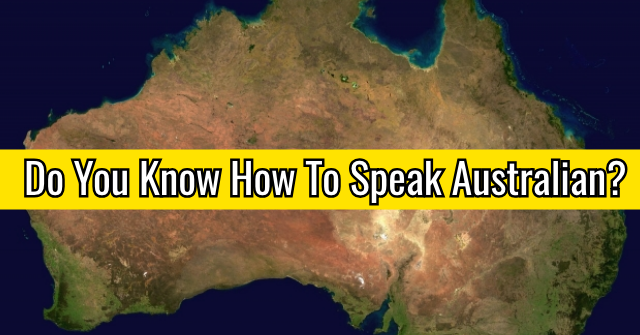 Do You Know How To Speak Australian? 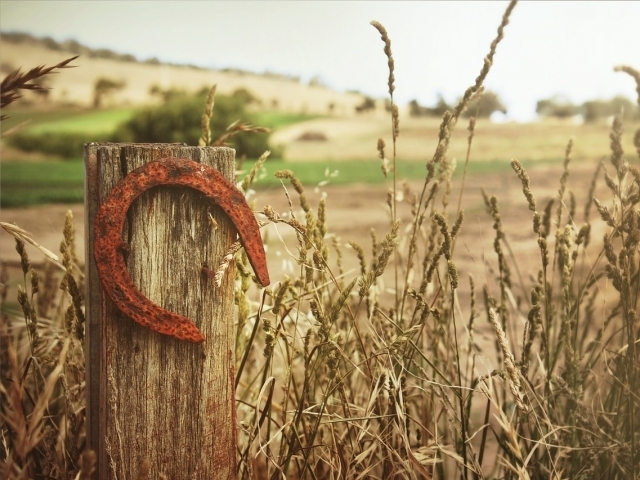 There's a lot more to Australian slang than you think! 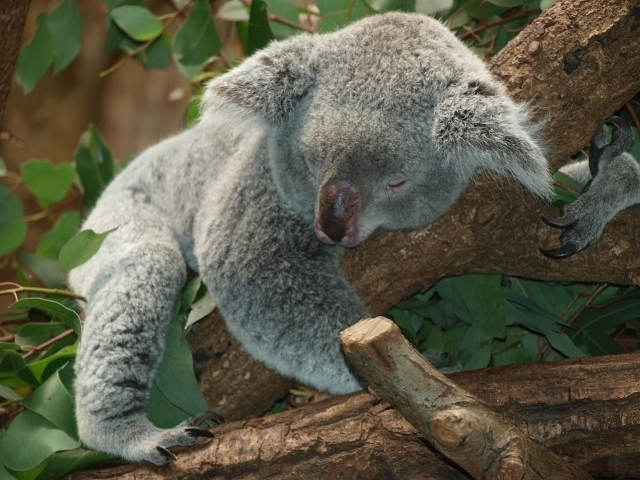 Take this quiz to test your knowledge of words and phrases commonly used down under. Do you know how to speak Australian? Let's find out! 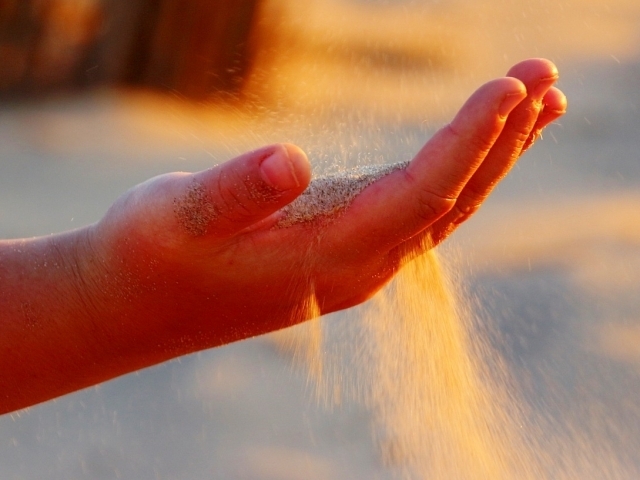 What does "a bit dusty" mean? If you’re going to "bend an elbow," what are you doing? 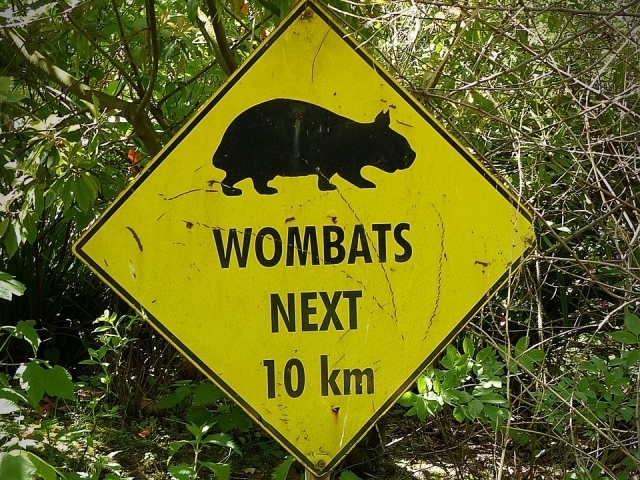 If I haven’t seen a wombat since Archer won the Cup, how long has it been? 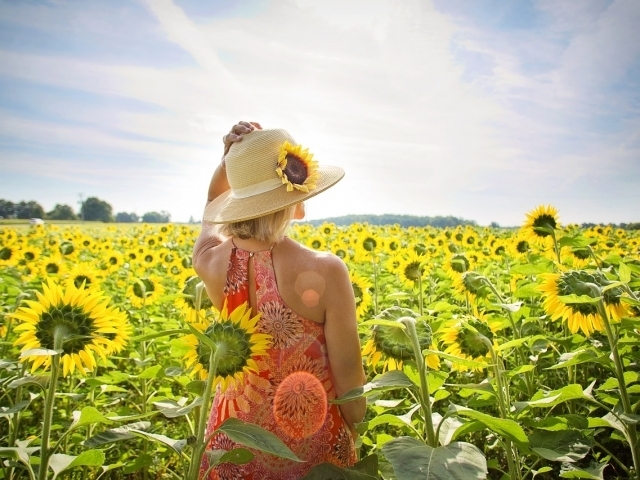 Do you know what a "Sheila" is? A generic term for a woman. A woman you respect and admire. 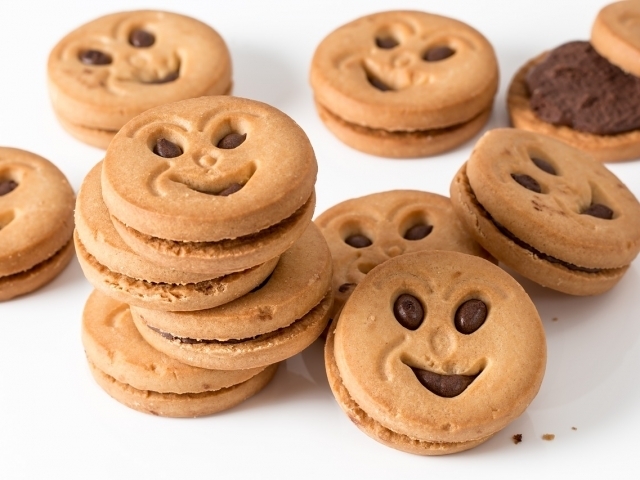 What does it mean to "chuck a u-ey"? 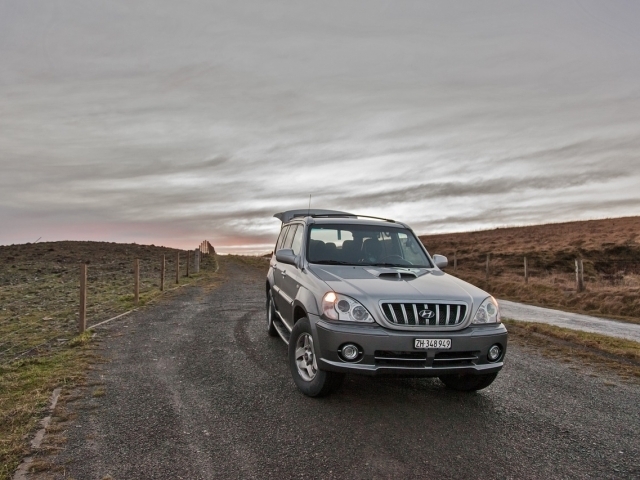 What is the term given to a 4WD that has never been off-road, typically driven in an inner-city suburb? 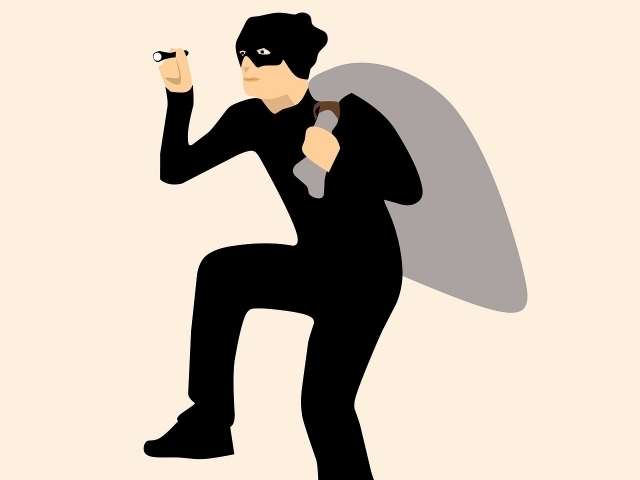 What exactly is a "franger?" If you need more "moolah" what do you need? 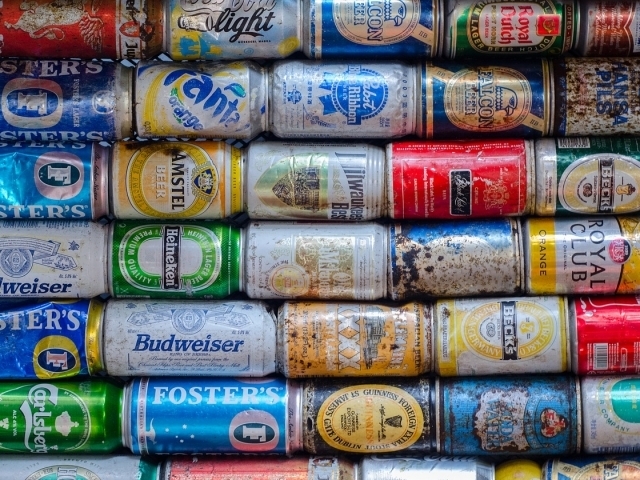 If you ask for a "tinny" in Australia, what will you get? Well, it might not be time to book that trip down under just yet! While you may be able to talk the talk with a few Aussies, you still have a lot to learn when it comes to the slang in this country. Better luck next time! Have you spent time Down Under? We're certainly not surprised! You know Aussie slang and phrases almost as well as any true Australian citizen. 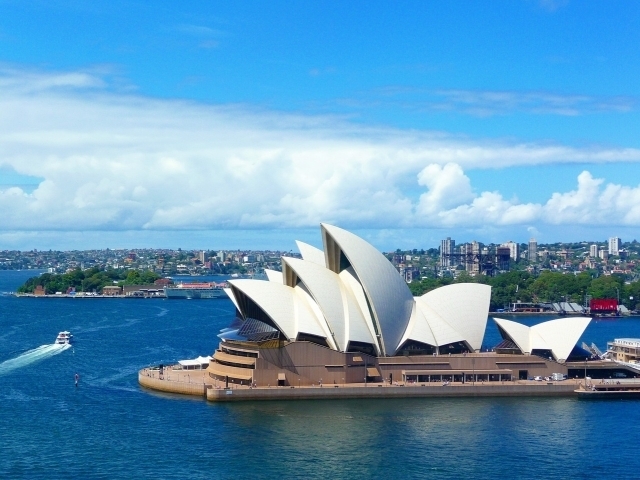 Go ahead, book that trip to Australia, you deserve it! 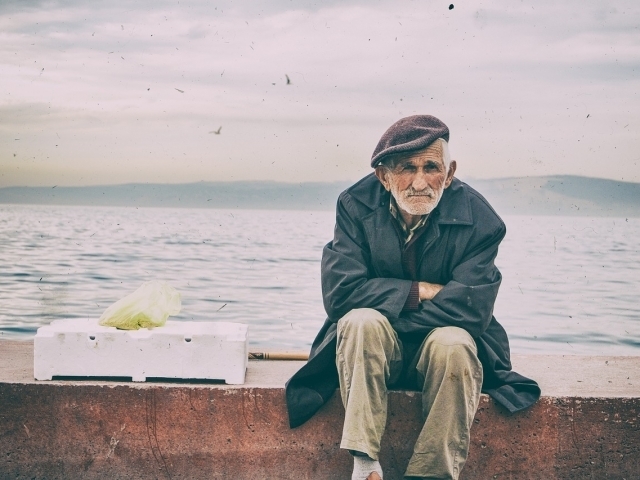 You might just be an honorary Australian citizen! You know the slang and phrases of life down under almost as well as any true Aussie. Your skills are simply unmatched. 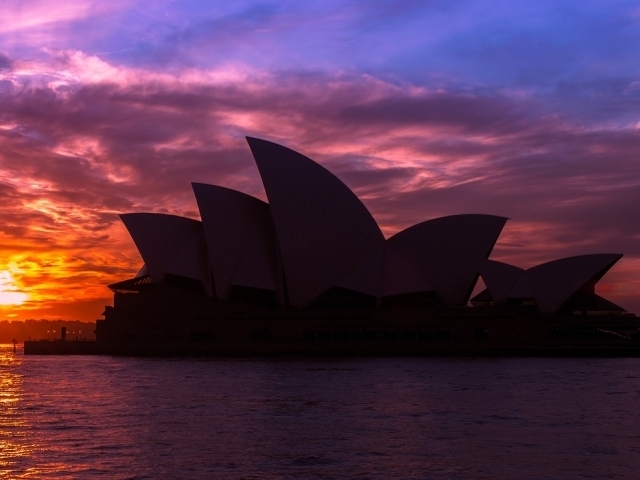 Go ahead and book that trip down under, you can hang with the locals and get a bit of R&R! 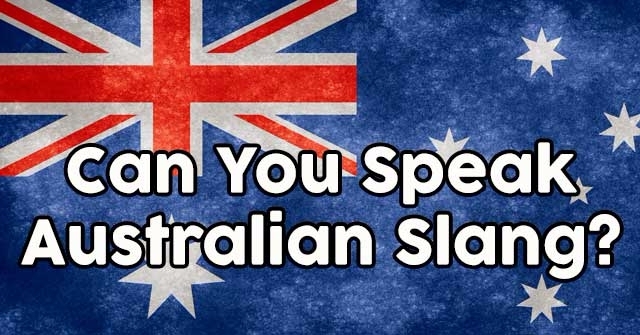 Can You Speak Australian Slang? 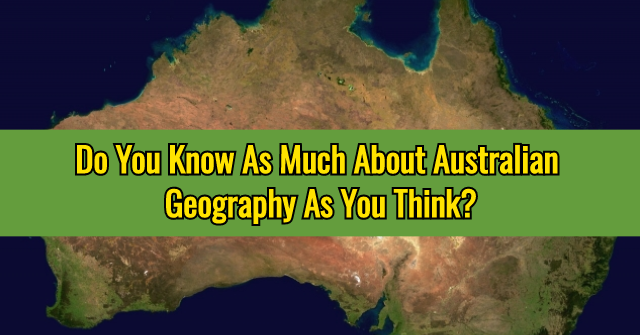 Do You Know As Much About Australian Geography As You Think? 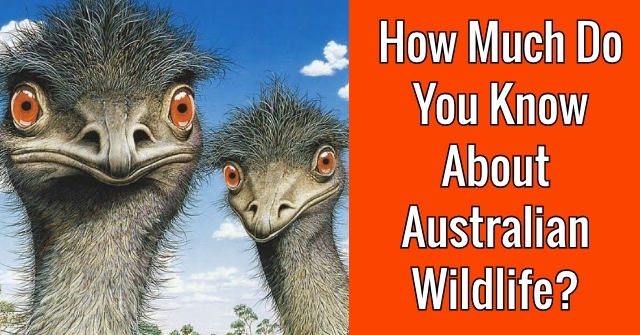 How Much Do You Know About Australian Wildlife?